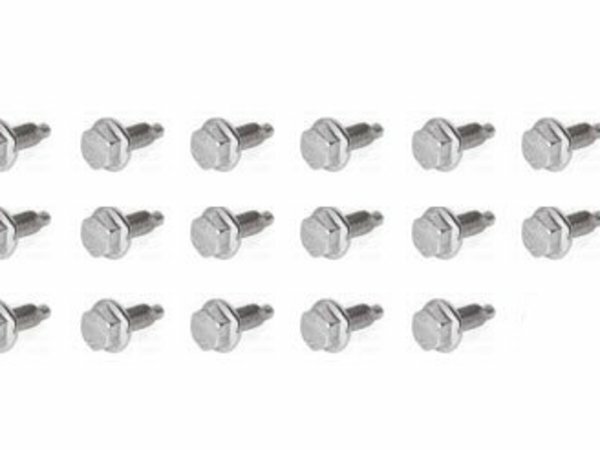 Set of 22 mounting bolts for automatic transmission oil pan. When replacing the transmission filter you may want / need to replace these bolts. 24117533655.